A very happy Veteran's day to everyone! 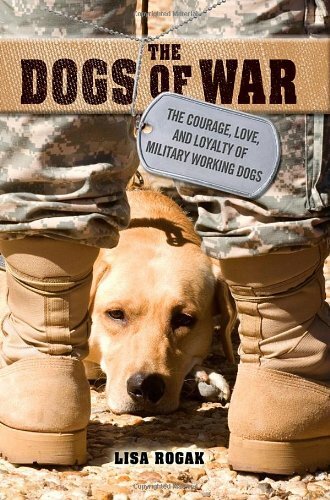 We thank the veterans for their service -- and we stumbled upon this lovely book about dogs and their military service. We just had to share. Enjoy! November 11, 2013 by Tricia O'Malley. A portion of all proceeds will go directly to animal shelters and rescues.